The linking begins when people are very young, when after feeling an emotion that they find discomforting and not knowing what to do. They then eat food for the first time to try and distract themselves from the negative feeling, there is then more food and more feelings. After a few years of compounding the process has then become completely out of control. 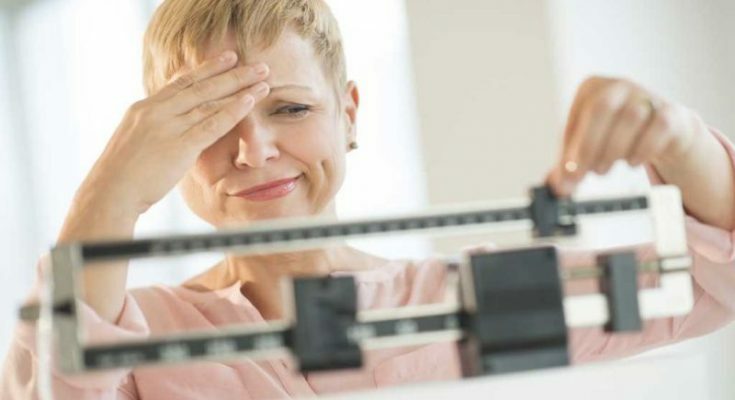 The person is overweight and the linking between their emotions and food has become so second nature that they do not even consciously realize they are doing it. In fact they then may even begin to eat food at just the thought that they may experience a negative feeling, no longer needing the feeling as a stimulus. The cycle of trying to diet going up and down in weight will always be perpetuated until someone takes control of eating in response to their emotions. The reason why many people may lose weight for several months and then gain it again is 100% due to their emotions. The catalyst for their habit change was experiencing an emotion that they directly linked to overeating in the past, the moment they then followed that emotion and ate in response to it the pattern begins again, this time reinforced and even stronger. Conscious acceptance and gaining an understanding of how your emotions are linked to your overeating is the first step to permanently breaking the link between your emotions and food. Psychological research has proven over the past 10 years that eating to try and change a persons emotional state does not even work, in fact it just compounds whatever negative feeling they are experiencing. Taking control of your emotions and not over eating when you are feeling sad, lonely, depressed, anxious, bored or upset is one thing that truly matters when looking to permanently achieve a healthy weight.